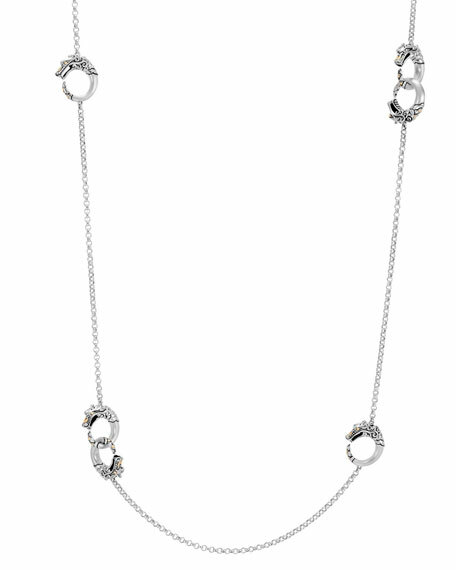 John Hardy necklace from the Naga Collection. Sterling silver with 18-karat yellow gold accents. For in-store inquiries, use sku #2318957.